Norwich is the proof of how exciting Championship football is this season. Did anyone expect them to be better than they were last season after their best player, James Maddison left for Leicester City? 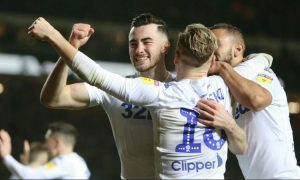 Have anyone expected them to hold the first place after 17 matches in competition where teams like West Bromwich Albion, Swansea City and this Leeds United side are? I wouldn’t say that anyone could predict this, but Norwich City has proved us all that Championship will always be the most unpredictable and exciting league. Daniel Farke arrived in Norwich without any real experience when it comes to big leagues. Considering that, his first season with Norwich was quite solid, he managed to get a mid-table finish and fans loved to see their team playing an attractive football. 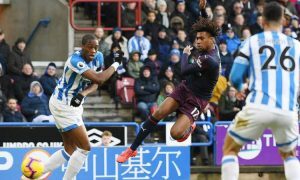 His second season in England started much better, players are getting used to his style of football and it seems that they are all ready to fight for a promotion. Last season, Norwich had 15 wins, this season after 17 matches they already have 10 wins, more than any other team in the league. Can Norwich continue this excellent form and get a promotion this season? Can they continue the winning run? There is still room for improvement? 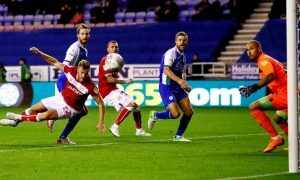 Although they have won their last match against Millwall, it has to be noticed that they have conceded three goals and could’ve easily lost the match against the worse side in Championship when it comes to an away performance. Their defence has been solid this season, but mistakes like this are something that that team who’s fighting for a direct promotion cannot afford. Away from home Norwich has been excellent, they are scoring a lot and they don’t concede that many. However, when they play at home, they concede a fair amount of goals and that is where they still need improvement. Although they are making fewer mistakes every time they play, they cannot think that they are superior on teams like Millwall as there has never been an easy game in Championship no matter who your opponent is. Have Daniel Farke found his best attacking line? Other than injury problems, Nelson Oliveira hasn’t been in best form for Norwich since he arrived. He had one good season, but still he hasn’t proved to be a top striker. While other managers went for proven championship goal scorers like Dwight Gayle and Lewis Grabban, Daniel Farke made a risk and brought well known Finnish striker Teemu Pukki. Although Teemu Pukki hasn’t played in England before, he has been in excellent form past few seasons and it was a risk worth taking. This season in Championship, Norwich City has scored 28 goals; Teemu Pukki has scored 9 of those goals and made 2 assists. It can be said that Daniel Farke has found his best attacking line as they have been one of the most dangerous sides in Championship when it comes to attack this season. What can be expected from next few fixtures? Norwich City is certainly having a momentum, but what can we expect from them when it comes to next few games? I would say that we can expect more wins. 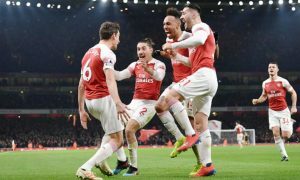 They have some easy fixtures to come and considering their excellent form away from home, they can certainly hold their first spot at least until their matches against Nottingham Forest and Derby County. 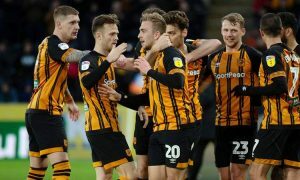 Next two matches will be played away from home against Swansea City and Hull, after that they will have two home games against Rotherham and Bolton. 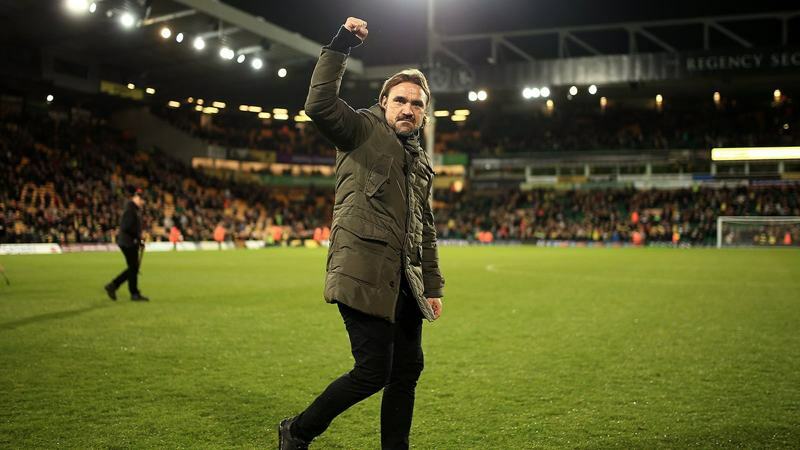 Norwich City has already showed us how unpredictable Championship is, so nobody should be surprised if Daniel Farke becomes the next German manager to get a promotion to Premier League.